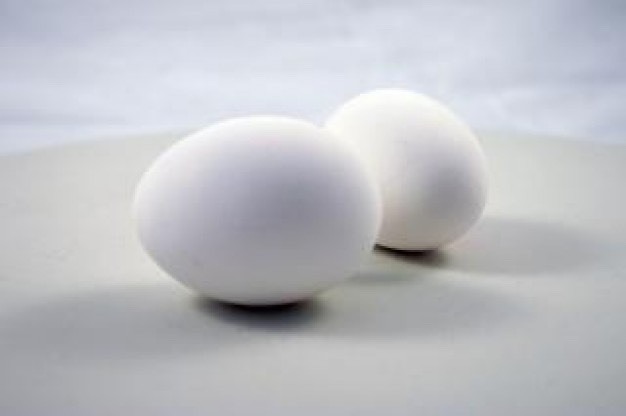 Eggs are used in a ton of DIY hair masks for a reason, eggs Deep condition your hair and leave it silky and smooth! 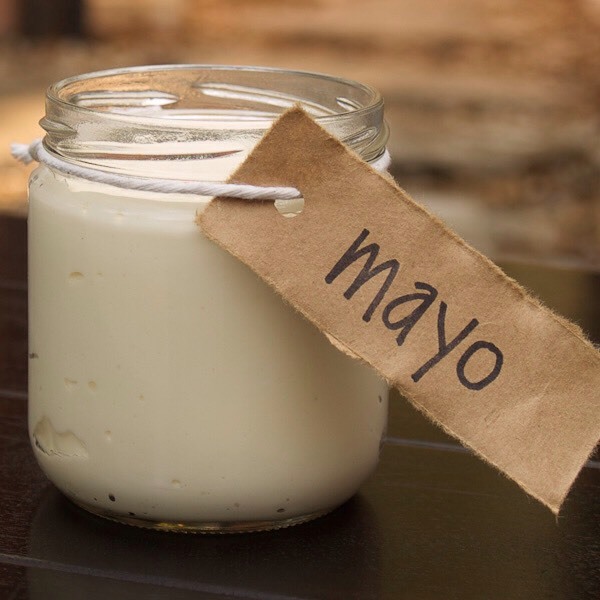 Mayo is made of Eggs and oil. 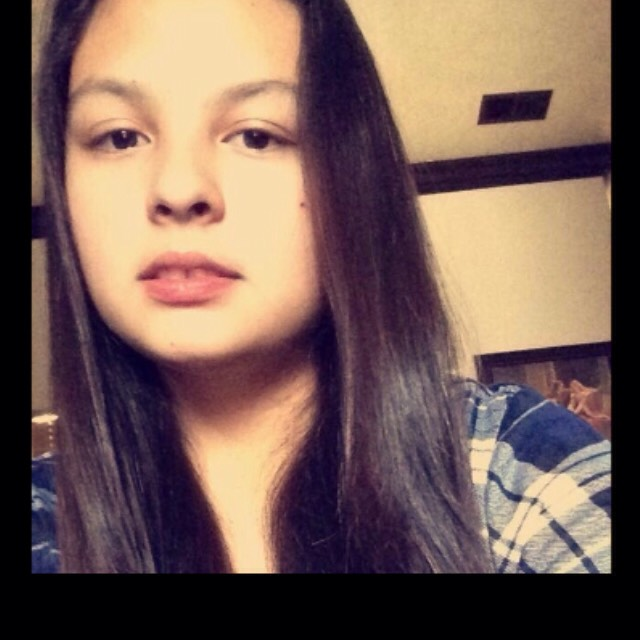 So it makes sense to put in your hair. 1 Spoonful of Brown Sugar!! 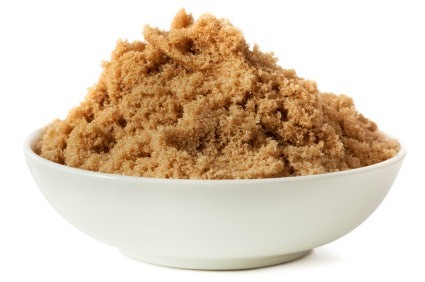 Brown sugar is used in a lot of facial scrubs because it's exfoliating, but did you know it's good for your hair too? 2 Spoonfuls of Baking Soda!! 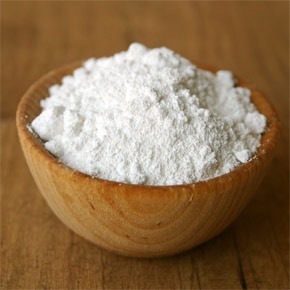 Baking soda is amazing for your hair, not only does it leave it soft and shiny, but it also removes product buildup. 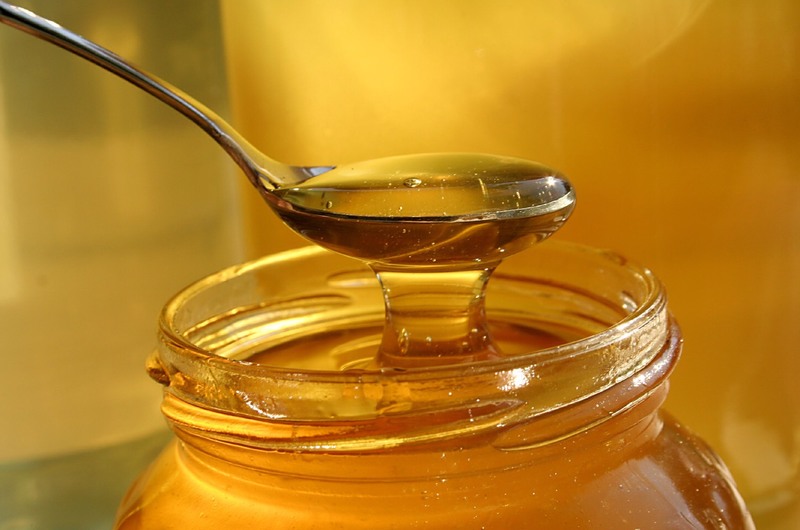 If you have coarse hair, honey will soften and moisturize it easily. Two tablespoons of Olive Oil!! 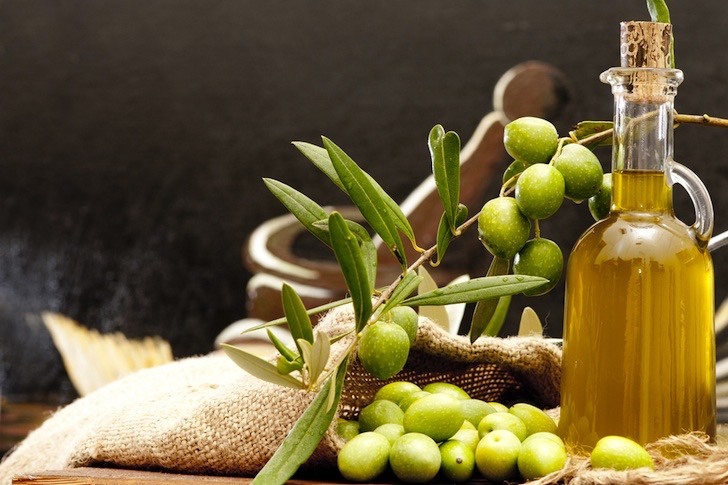 Olive Oil is one of the best ways to moisturize and repair your hair. 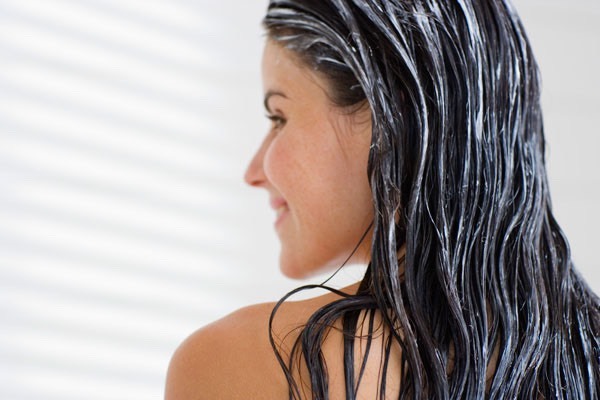 Leave in Hair for about 30 to 60 minutes. Then rinse out and wash.💧 Hope you liked it!! 😄 Please follow, like, comment, & save! !